Can a transition to the quarter system in universities in Japan be a trend for internationalization? Ochanomizu University, one of the famous female colleges in Japan, announced that it will adopt the quarter system for all of its departments and its graduate school starting in the 2014 academic year as part of efforts to encourage students to study abroad. 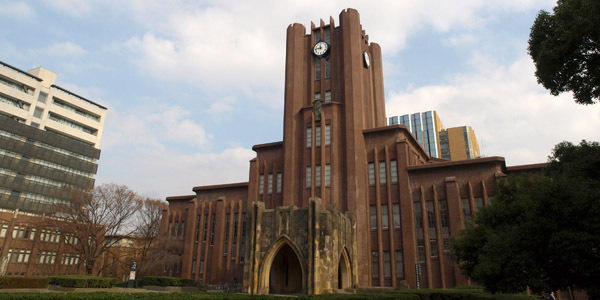 Tokyo University, the top university in Japan, also previously decided to introduce the full-scale transition of the system by the end of the 2015 academic year and a number of other universities are looking into the adoption of the quarter system. The trend will likely gain momentum. At present most universities in Japan adopt a semester system. The transition to the quarter system makes it easier for students to attend summer programs overseas. Since last year, reportedly Tokyo University had been considering an autumn enrollment. However, it was postponed because of many problems but the transition to the quarter system could be the first step toward it. In order for Japan to achieve internationalization, a number of University reforms are inevitable. It is important for us to arrange an environment in which many more foreign students can study in Japan and more Japanese can study overseas. Personally, I also think many more university students in Japan should experience an internship during their student periods though.